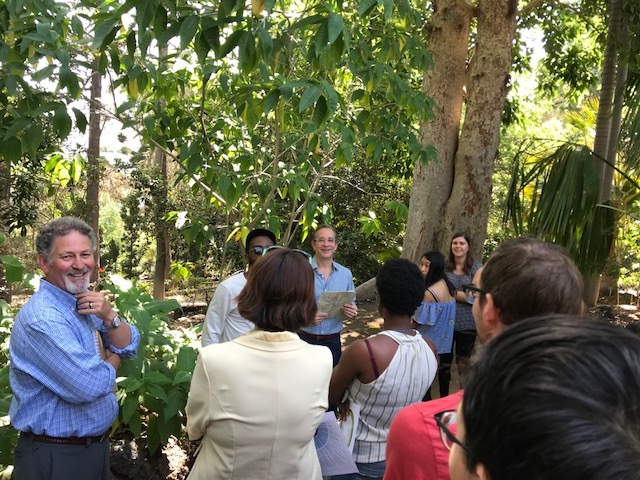 February 14, 2019: Brown Bag Seminar on "Education Outreach Opportunities"
May 15, 2018: Perkins+Will on "Urban Harvest"
May 15, 2018: Perkins+Will on "Water Analysis Tool"
March 13, 2018: Alpaca at UCLA CNSI! 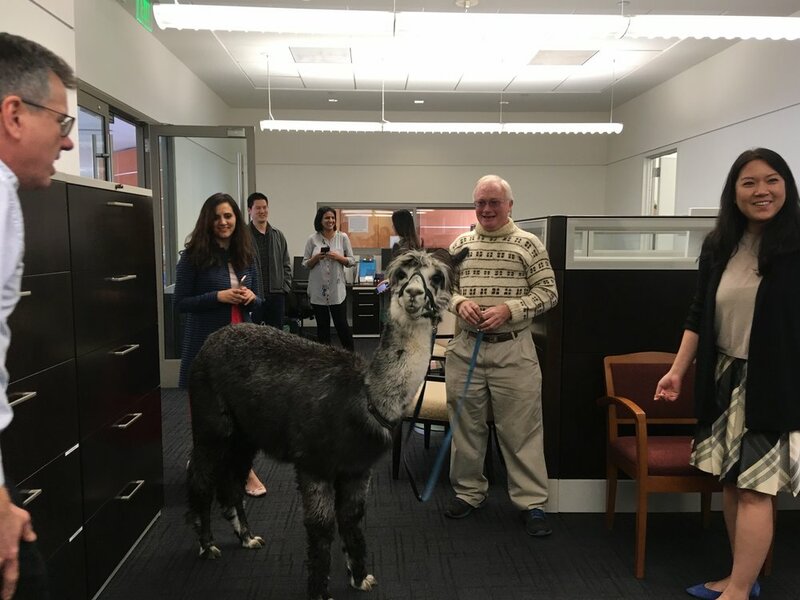 March 13, 2018: Alpaca at UCLA IoES! Thank you for your interest in UCLA INFEWS! This material is based upon work supported by the National Science Foundation under Grant No. DGE-1735325. Any opinions, findings, and conclusions or recommendations expressed in this material are those of the author(s) and do not necessarily reflect the views of the National Science Foundation.